Incepted in the year 1999, with the experience 10 years, Kodai Chocolate Factory located in Kodaikanal is counted among the leading manufacturers, suppliers, stockiest and wholesalers of an exclusive range of essential and aromatic oils, herbal teas, coffees, mouth watering chocolates & spices. 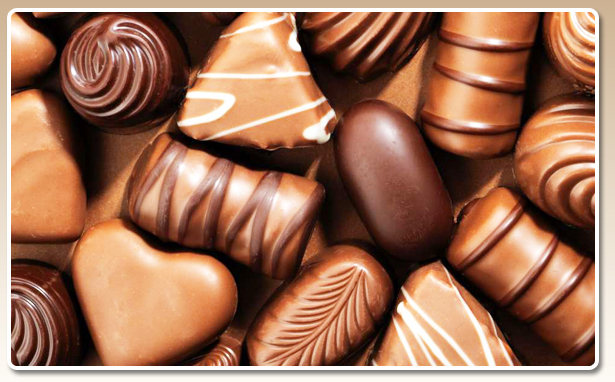 We Specialize in making delicious home made chocolates. 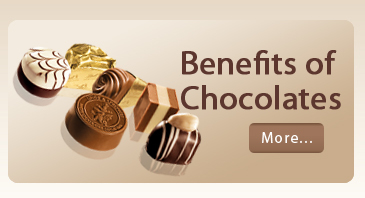 We have a wide range of chocolates. All our products are 100% vegetarian and are made using hygienic ingredients. We assure you quality products. 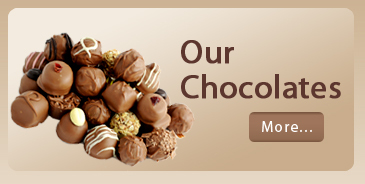 Go a head choose your favourite flavour from our wide range of varities to choose from! This effective quality control enables us to produce consistent and quality natural oils, pure eucalyptus oils, diabetic powders, mouth watering chocolates & aloe vera products. We have created our quality team with utmost dedication and commitment so that the occurring flaws can be prevented at the initial stage. All the natural & herbal oils and natural extracts are carefully tested so that the inputs provided are completely pure and the derivatives are of the best quality.